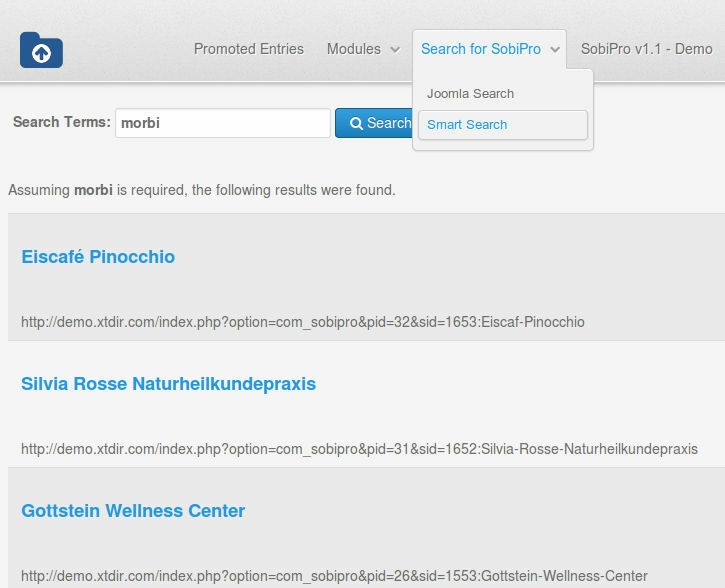 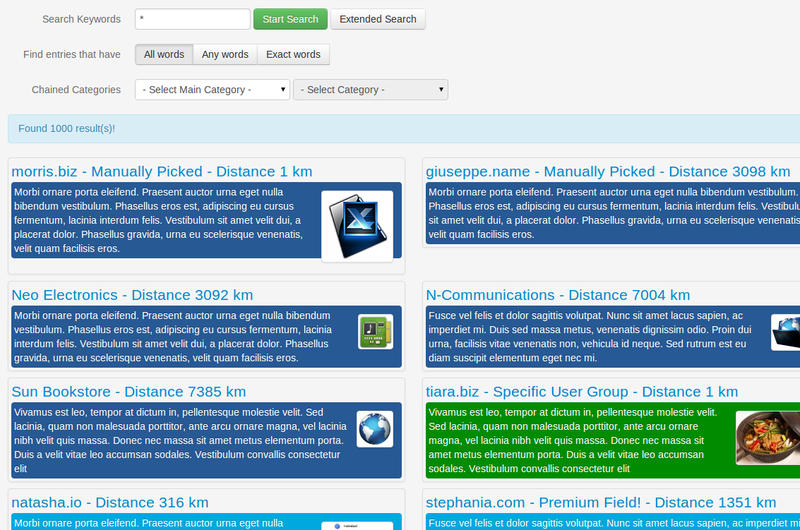 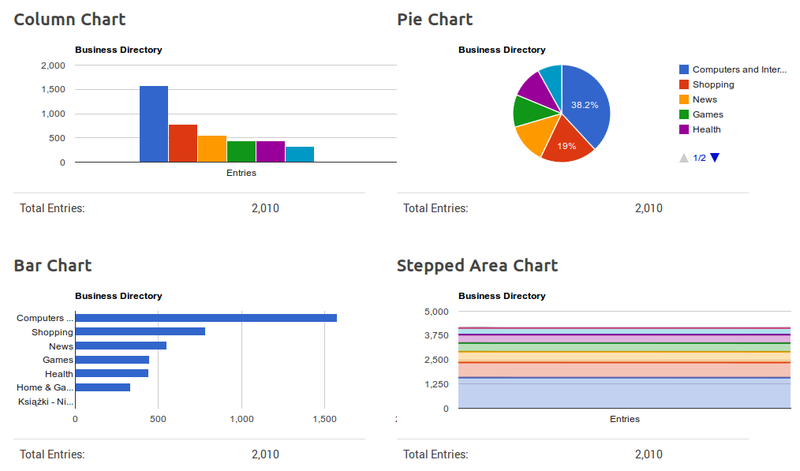 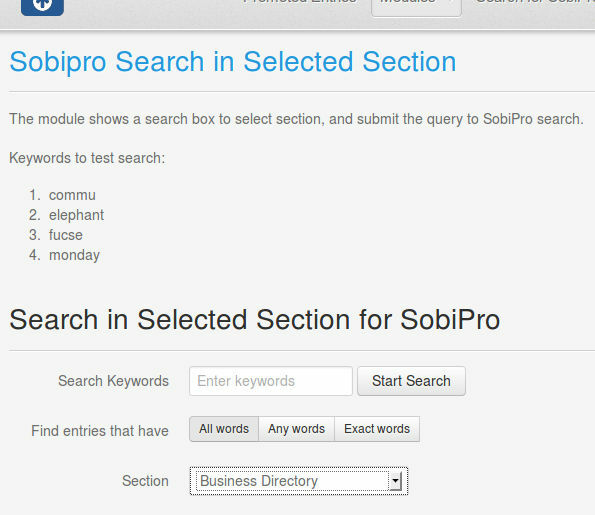 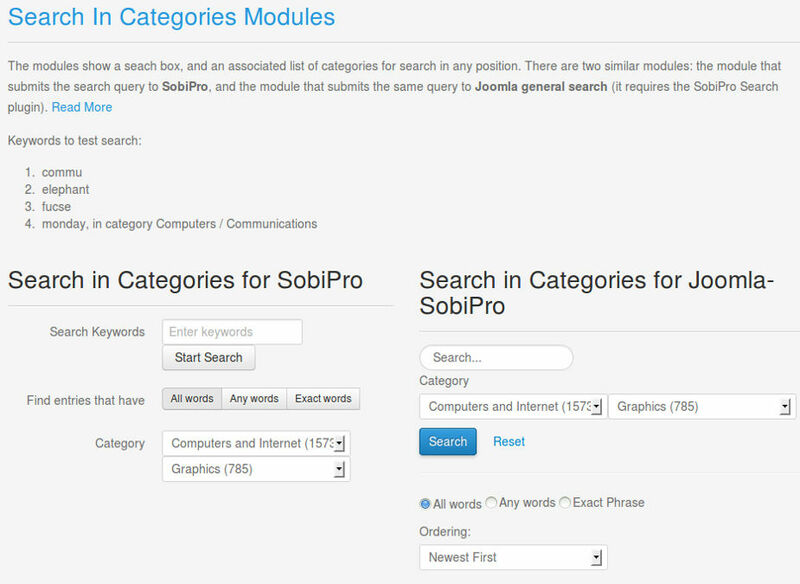 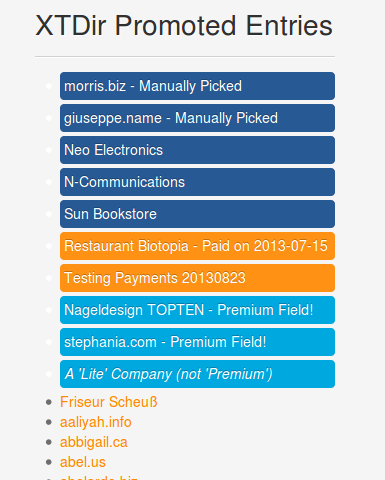 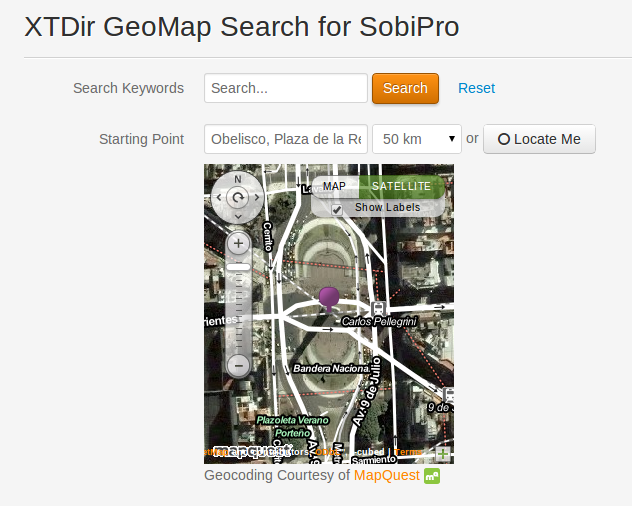 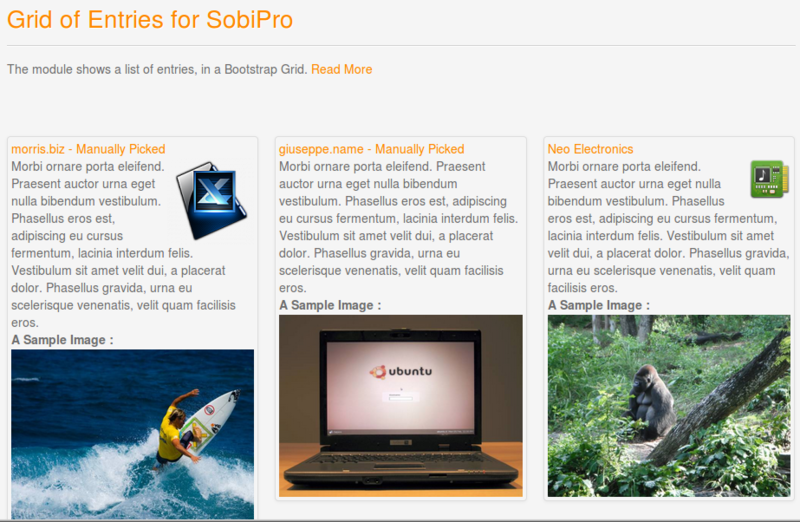 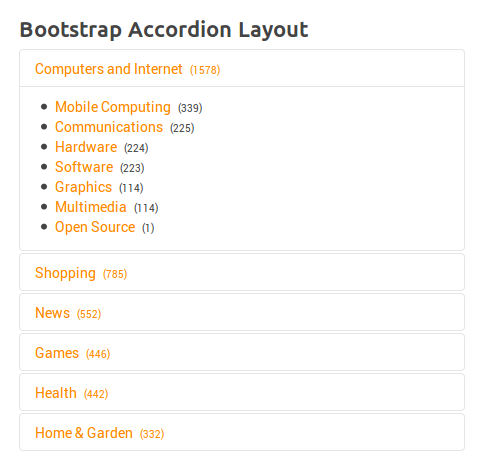 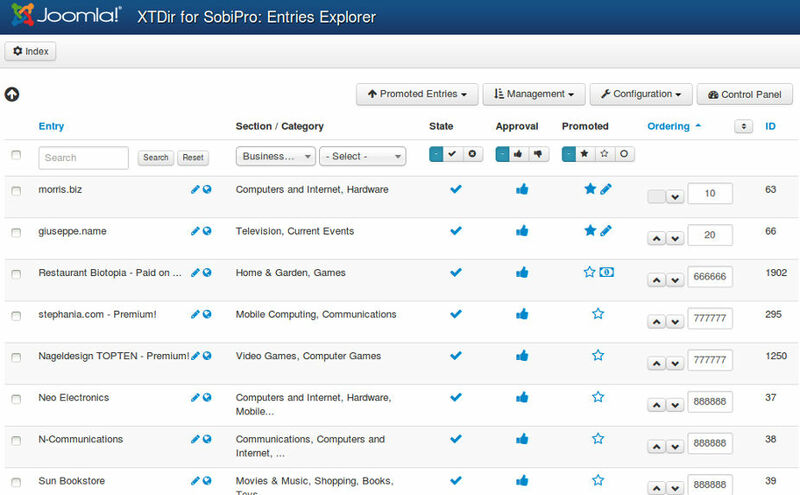 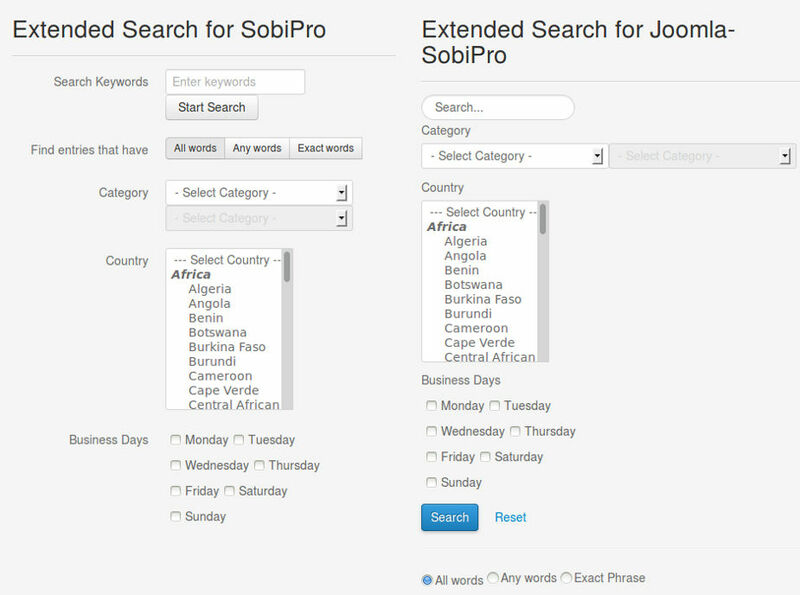 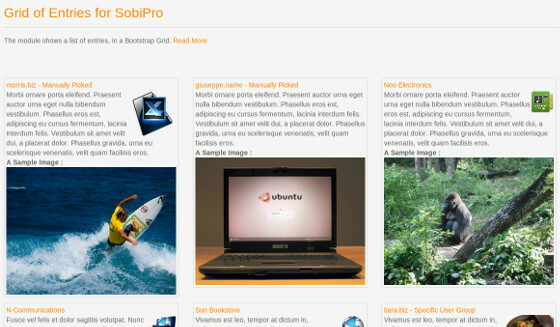 Show a list of SobiPro entries, in a dynamic and responsive Bootstrap Grid. 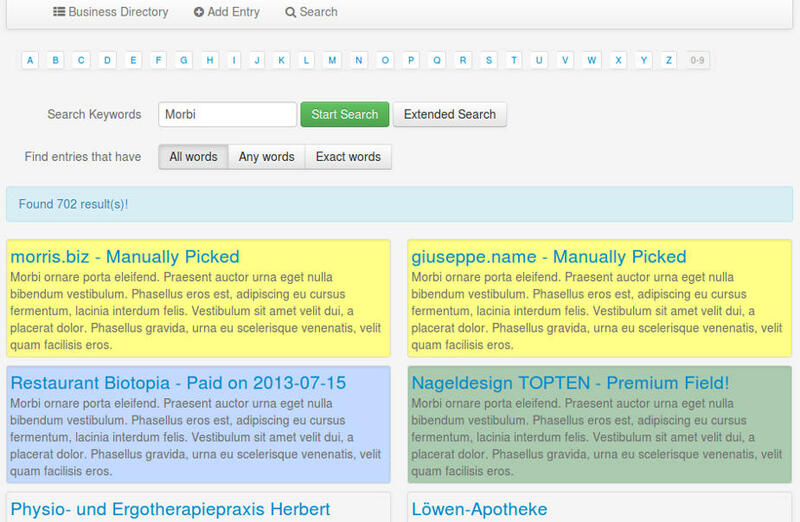 "...The fluid grid uses percents instead of pixels for column widths. 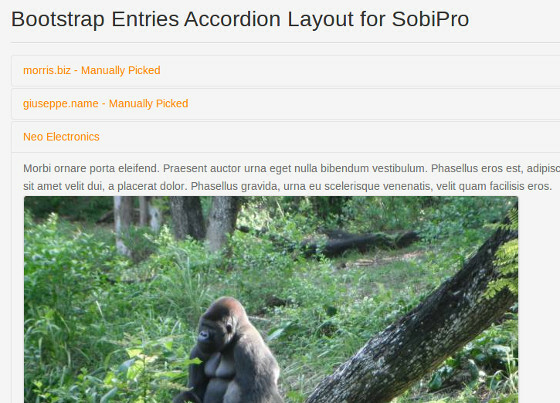 It has the same responsive capabilities ... ensuring proper proportions for key screen resolutions and devices." 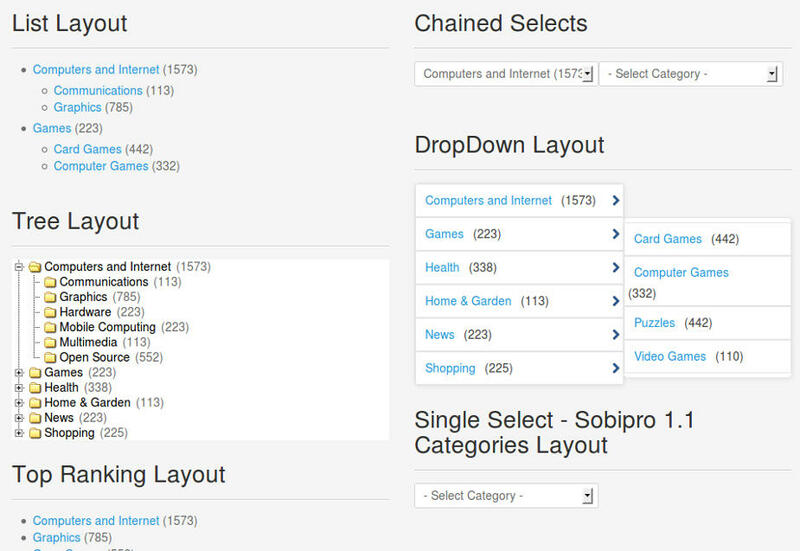 Show featured entries in a dynamic grid. 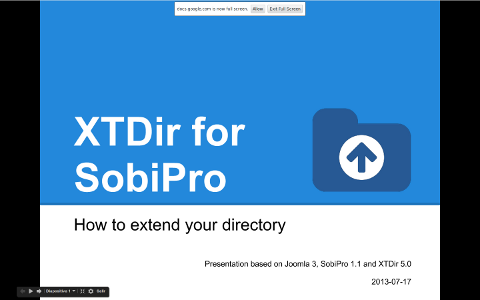 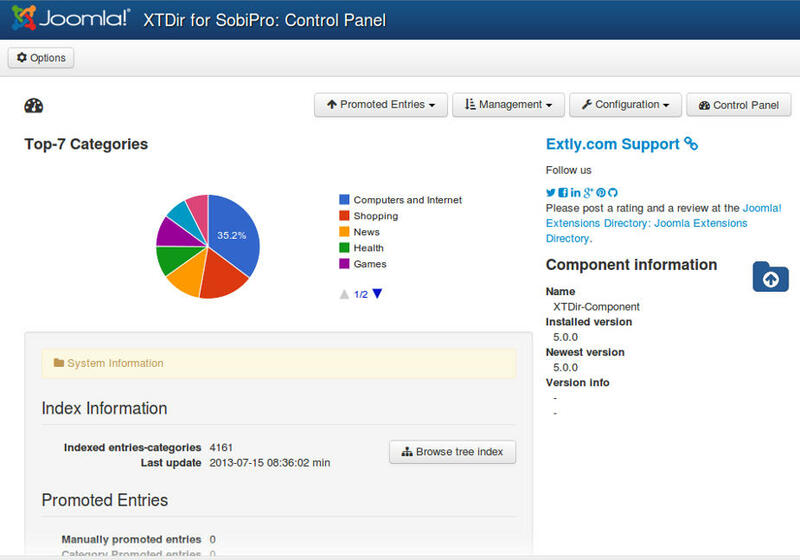 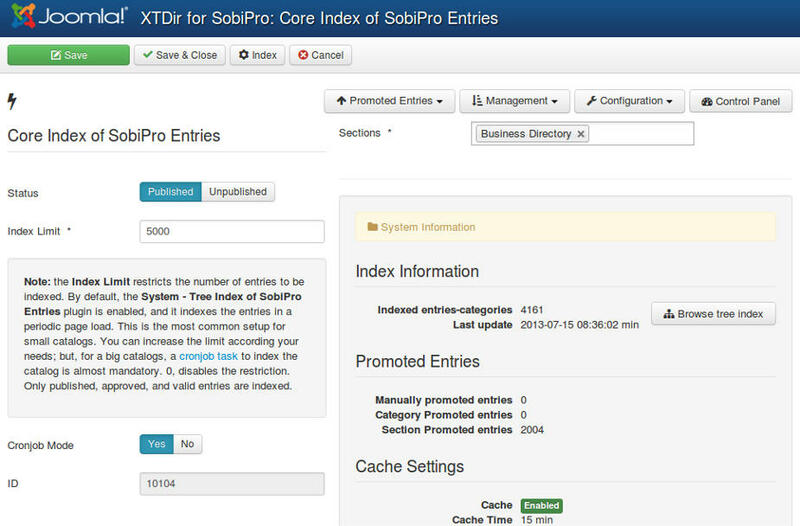 XTDir Grid of Entries for SobiPro is now included in XTDir for SobiPro.